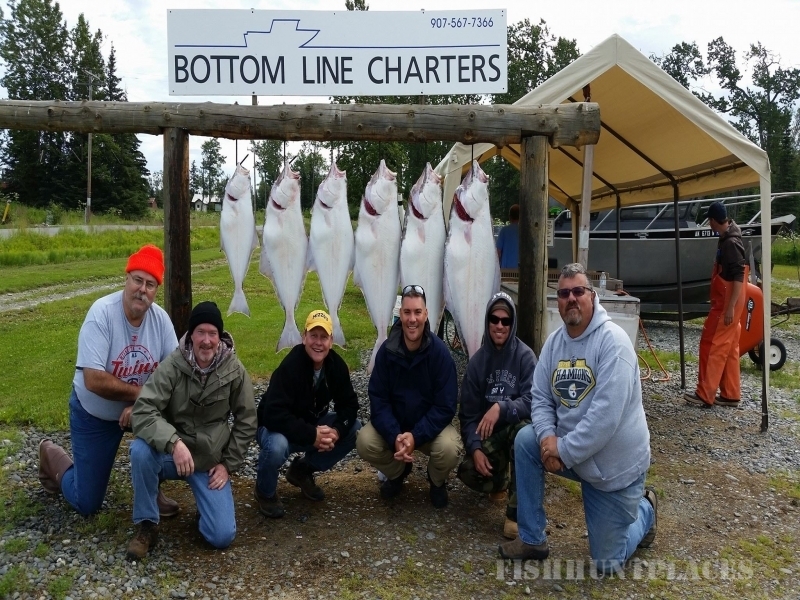 BOTTOM LINE CHARTERS is a group of experienced US Coast Guard licensed charter operators who possess a life time passion for fishing. Our boats are custom designed 28' Alumawelds, powered by twin Mercury outboard motors. 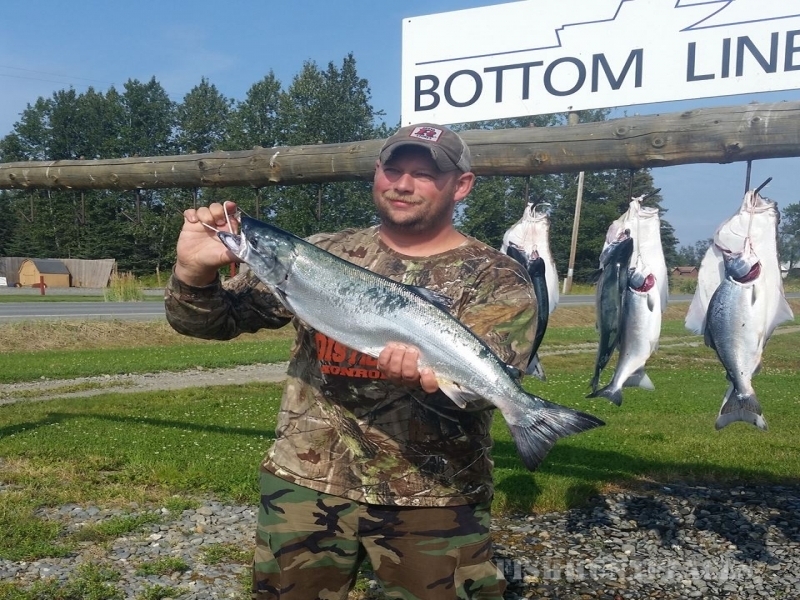 These vessels are Coast Guard inspected with enclosed cabins, toilet facilities, heated, and state of the art electronics for safe navigation and maximum fishing potential in Cook Inlet. Your trip with us will include bait, tackle, fish filleting and top quality rods and reels. The charter runs 6 to 8 hours depending on the tide, weather, and package option. 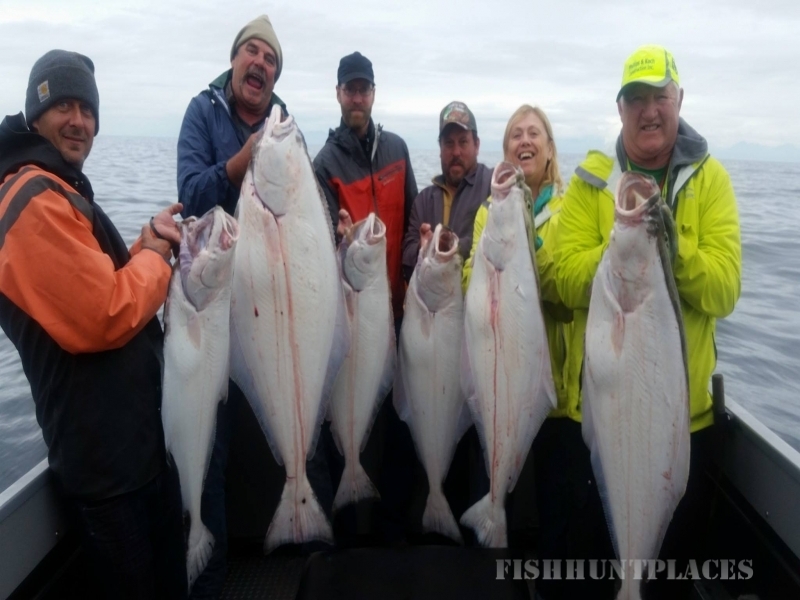 The waters of Cook Inlet provide world class salmon and halibut fishing. 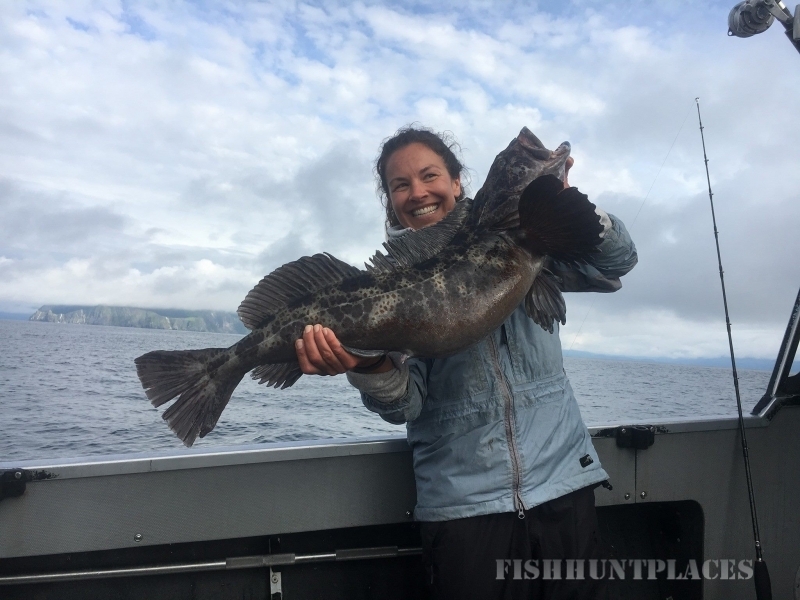 The average halibut weights 25 pounds with many caught over 100 pounds. Our boats launch from Deep Creek where you can look down Cook Inlet and see St. Augustine, one of the active volcanoes of the Aleutian Range. To the west lies Mt. Illiamna, Mt. Redoubt, and Mt. Spur.